For simple tasks, like selecting 6 frames of interest, scrub the timeline to the relevant frames and either press the Add Current button in the Filter Settings window or press the U key on your keyboard. When you’ve finished your selection. Press Apply. Your video will be trimmed to include just the frames specified / selected. With the best frames selected, you’re ready to correct the perspective (item of interest is in the same place in each frame), register the perspective (item of interest is in different locations from frame to frame), or just frame average. 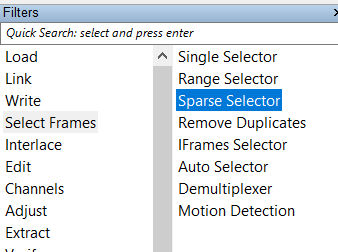 Using the Sparse Selector in this way means that you don’t have to export / write out single frames, only to bring them back in for processing – or send them to another program for processing. Everything can be done in one tool – Amped FIVE! You’ve got a great piece of video. It’s ready for court. BUT … the source system employed motion detection and there’s a big gap in the middle of your footage. You want it gone. You don’t want the Trier of Fact to have to sit and watch a blank screen or a placeholder graphic as the video plays. What to do? Sparse Selector to the rescue. 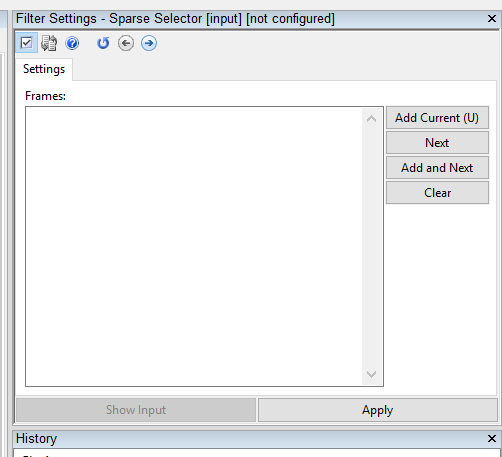 Simply enter the ranges into the Sparse Selector manually as shown above; [first frame – last frame] then the enter key to enter another range of frames. When all of your ranges are entered, press Apply. 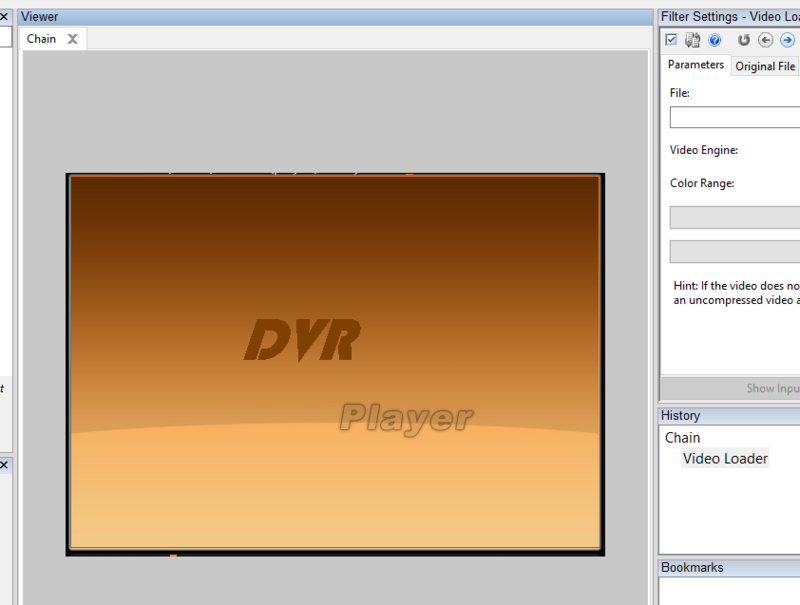 With this easy tool, I don’t have to transfer videos out of FIVE and into an NLE to do simple, non-contiguous trims. Plus, FIVE’s reporting feature will list all of the included frames (ASTM 2825-12 compliant) at the click of a button. There you have it. 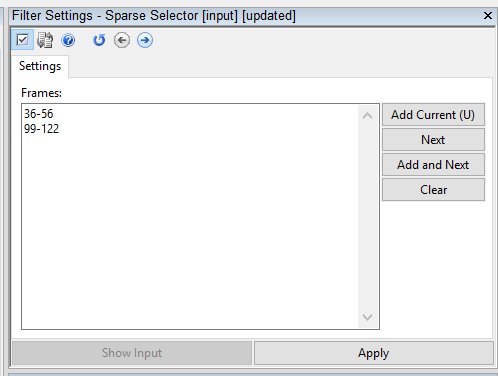 Two simple yet powerful ways to use the Sparse Selector. If you’d like more information about our tools and training opportunities, click here now.